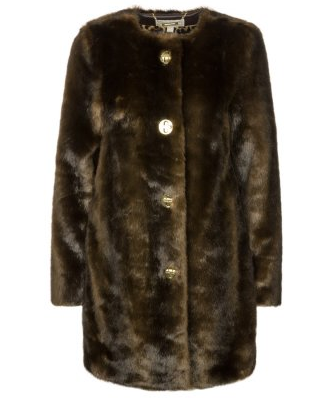 picks of fabulous faux fur pieces on the high street right now. 1. I.T Faux Fur Clutch, B+AB. 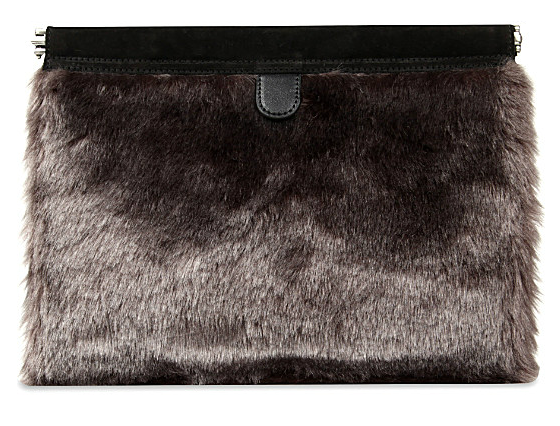 For an unexpected take on the faux fur trend this winter, this clutch is a quirky update on a simple silhouette, and is a super easy way to add some fur into your AW13 wardrobe. Plus, at £50, it’s a bargain! 2. 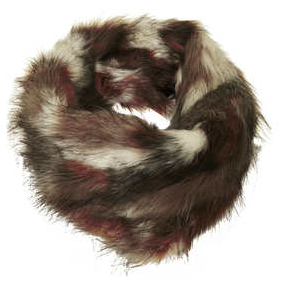 Multi Patch Fur Snood, Topshop. Style this topshop snood with your trench coat and leather pants for an instant style update. The tri-colour effect means you can team with with an array of neutral tones. 3. Farrow Over-Knee Boots, DUO. This warm and voluminous faux fur coat has discreet slip pockets for a streamlined silhouette, and the fur is so fabulous it could definitely pass as the real McCoy! 5. Shearling and Suede ear muffs – Karl Donoghue. 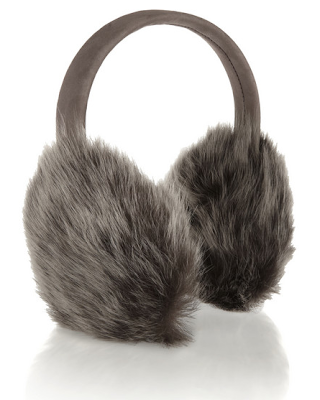 Battle against the elements while avoiding the dreaded ‘hat hair’ with these luxe ear muffs from Karl Donoghue. The soft grey suede band won’t snag your hair, so you can be snuggly warm, worry free! 6. Karah Faux Fur Hat, Ted Baker. 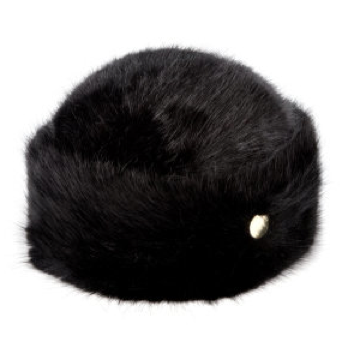 Keep the cold weather chills at bay with this glossy faux fur hat from Ted Baker. Wear this classic style over your favourite winter coat, and curly your hair underneath for extra glamour! Lined in luxurious silky satin, this hat has me wishing for colder temperatures! 7. Wolf Fur Cuff Knit Glove, Ruby & Ed. 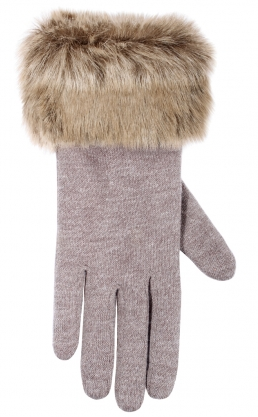 Guard against frozen fingers with these Ruby & Ed knitted gloves, with faux Wolf Fur trim. I say wear them over the top of classic long sleeve jumpers to instantly upgrade your look. What do you think of my Faux Fur picks? 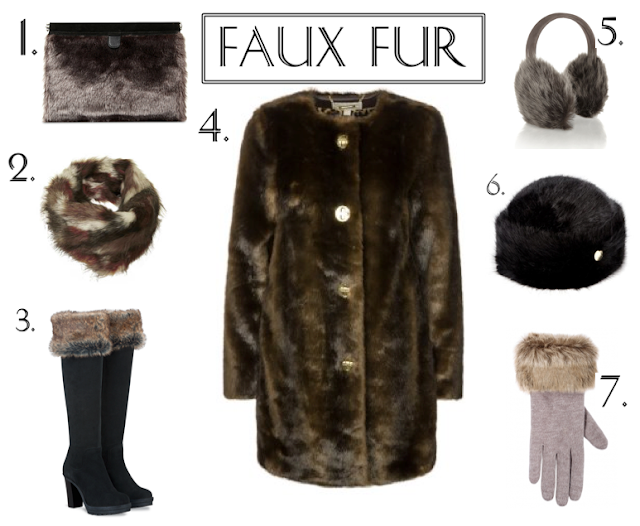 Can faux ever be as fabulous as the real thing? Let me know!